Aviation Updates Philippines - Air Republiq Airlines Corporation will be hiring Human Resource Assistant for its airline operations. The qualifications for the human resource assistant includes recent experience in human resources, scheduling, interviewing, reference checking, maintaining applicant and employee files, answering phones, administrative duties and hiring. Air Republiq also added, Steady and reliable work history within the past 2 years with excellent attendance record, great communication and organizational skills, and strong computer skills. Air Republiq said for interested job seekers, they should apply through its email account, admin@airrepubliqairlines.com. The airline serves flights between Manila, Marinduque, Virac, Masbate, Basco, Itbayat, Tuguegarao, Laoag, and Cauayan. 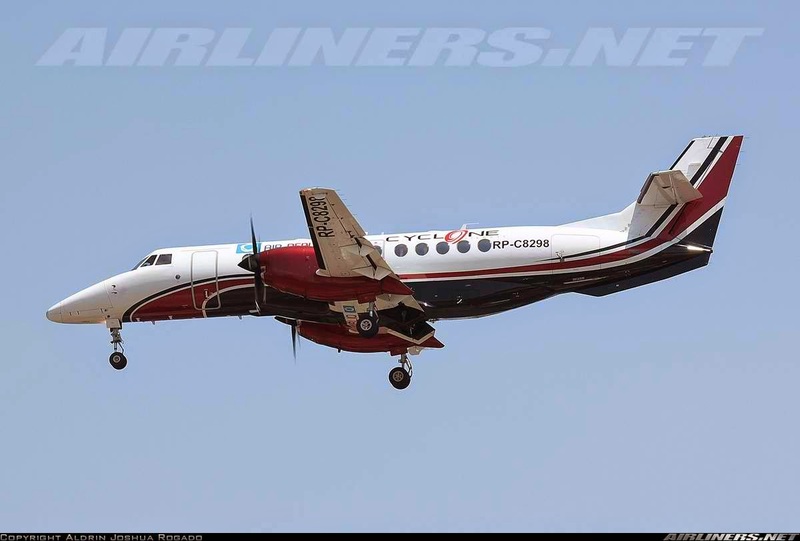 Air Republiq operates an BAe Jetstream, a 32-seater aircraft, and its Piper Navajo, a 12-seater which is capable of flying on any weather condition. Hello Sohail! We really admire your appreciation. Thanks. We will make sure to continue updating everyone of every aviation news.